All signs in the sky and earth indicate that OnePlus 7 will debut on May 14 - almost an even month. We know so much about him that only one question remains: do you buy? I do not know how to surprise us at this stage with OnePlus, so that during the presentation, we would know an unknown fact about the "seven". A multitude of leaks, renders and rumors have effectively stripped off the latest Chinese smartphone from the secret. OnePlus 7 - what do we know about him a month before the premiere? I dare say that ... everything. And certainly all that is most important. 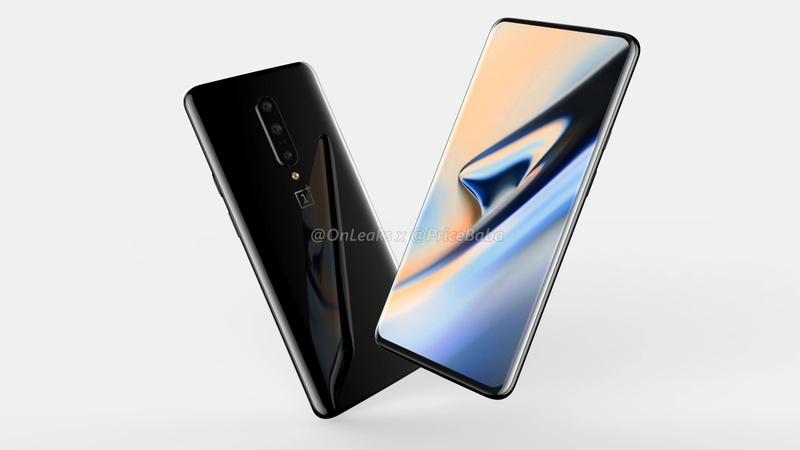 We know how OnePlus 7 will look like. In part because of renders, which have been circulating on the web for over a month, and partly due to the presence of the twin Oppo F11 on the market. 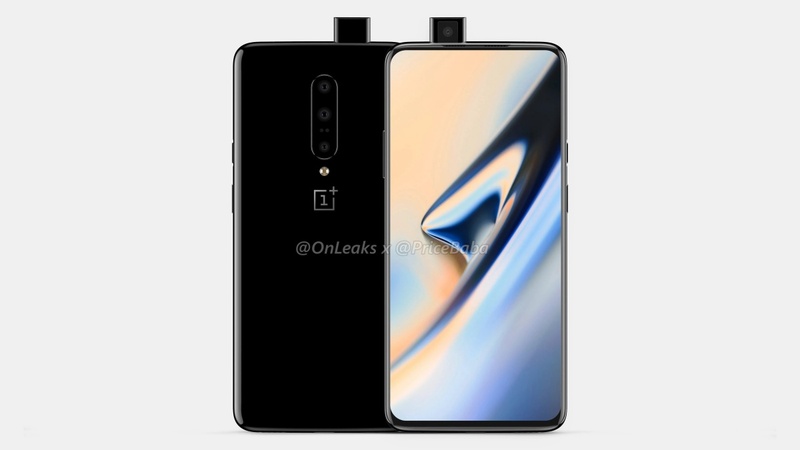 So we know that the OnePlus 7 will be a full screen (6.5 "diagonal and Full HD + resolution, for accuracy), and the front camera will emerge from the case like a submarine periscope. We also know that there is room for up to three cameras at the back of the case, of which the main one will probably have 48 megapixels, and the other two will be sensors with an ultra-wideangle lens and tele. We know that there will be a characteristic slider on the edge of the casing for fast muting and we know that the fingerprint reader (probably significantly improved with respect to the OneTlus 6T) will be under the display. 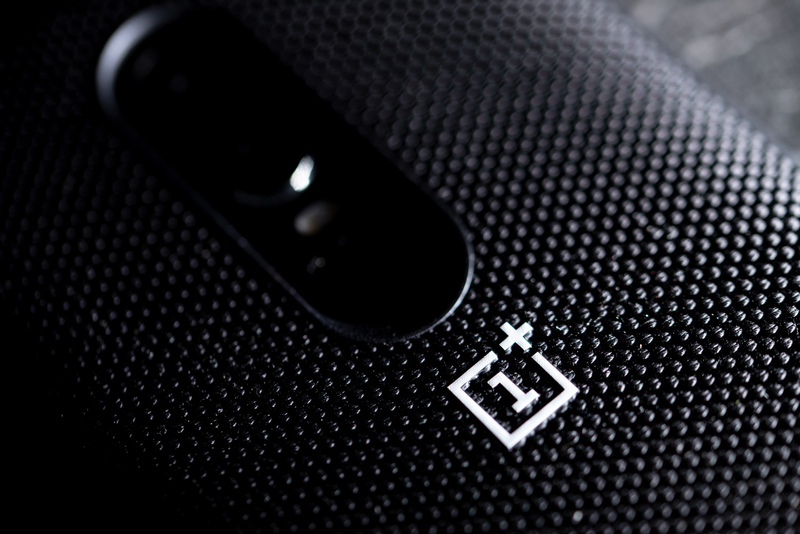 We can be sure that the OnePlus 7 will not be charged wirelessly, will not have stereo speakers and - probably - will not meet the water and dust-resistance standard IP68, although the device itself is to be resistant to nature. We know what will be under the hood. The new OnePlus will drive the Snapdragon 855 together with 6 or 8 GB of RAM, although I would be surprised if there was also a variant equipped with 12 GB of operating memory. It is possible, however, that this amount of OnePlus memory is reserved for a special version of the "seven" that supports 5G connectivity. However, a significant battery - 4150 mAh - charged with one of the fastest fast-charging technologies on the market. The only price is the price of the device. As the generation of OnePlusa equipment (marginal, but still) from generation to generation, I expect a slightly higher price than the predecessor. Something around PLN 2,500 for the basic option and PLN 3,000 for a stronger version. Since we already know so much, it's time to start thinking about whether it will be worth buying. And as far as I am concerned, I have some doubts. Let me start with the pluses. I love the perspective of using a smartphone without indentations and holes in the screen. I already have such a display in Oppo Find X and I know that this experience is incomparable with the iPhone XS note or the eye of the Galaxy S10 cyclophone. This is a completely different level of immersion. With such components and the legendary Oxygen OS optimization, we can now speak confidently about the fastest Android smartphone. Already OnePlus 6 and 6T were infernally fast and smooth. OnePlus 7 can only be better, and Oxygen OS is one of the best experiences Green Robot has to offer. There are also many indications that OnePlus 7 will be a performance champion. At 4150 mAh and Warp's super-fast charging the power issue will certainly not be a salt in the eye of users. However ... it may be a lack of wireless charging. I agree with the CEO of the company that this technology is worse in every respect than the cable, but it is much more comfortable from it. What's more, this technology is offered by every major smartphone from the top shelf, which users have already got used to. Personally, I'm not convinced either of the fingerprint reader in the screen and I would definitely miss the stereo speakers, which I'm used to in other devices, which OnePlus 7 does not offer. I also have reasonable concerns about everything that can not be seen on paper. I remember very well communing with the 5T and 6 models - the first months were great, and then some minor problems emerged , such as the suspension of selected applications or notorious problems with Bluetooth connectivity. This, unfortunately, we do not read in the specification or preliminary reviews. I'm also not convinced about the improvement in the quality of OnePlus cameras. 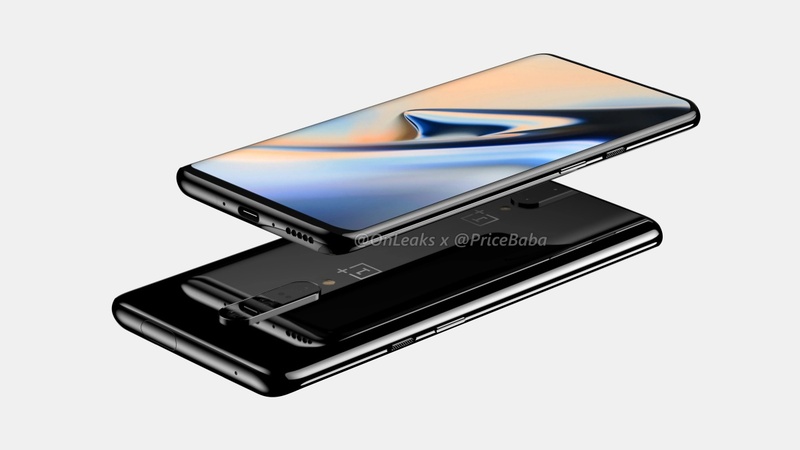 Although it's getting better and better from the model to the model, I do not think that the OnePlus 7 could throw the glove of the Huawei P30 Pro or even the regular P30. Which leads me to the last "against" - the price. Since the basic variant of OnePlus 7 can cost as much as PLN 2,500, how many will be willing to spend PLN 2,500 on a relatively unknown product instead of adding a few stacks to the Huawei P30 or Galaxy S10e ? The question for the opening of the week is: buy a OnePlus 7 smartphone? And if not the OnePlus 7, then what? Comments are at your disposal.